A special fall shower for my dear cousin/ bestie, Mindy. An event we had been looking forward to hosting for years but as business started picking up, we only had a week to plan. 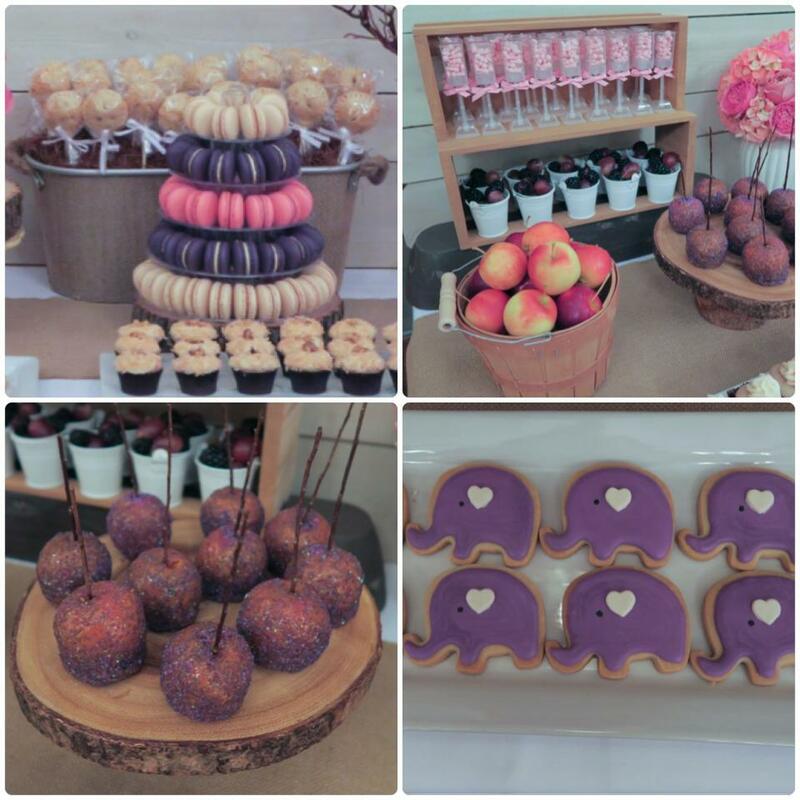 Mama to be requested a purple fall theme and a rustic cake. To make things more challenging, the baker cancelled the cake order on us the week of the party.. eek! Unable to find another baker in time, I decided to home bake with the help of some gfs. Special thanks to Nancy and Phuong aka JEM team. 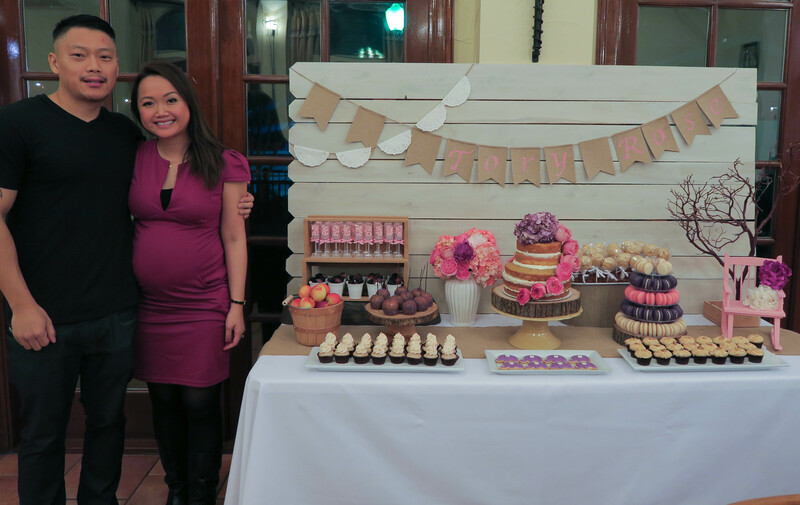 Absolutely loved the tablescape as did mama! Beautiful mama and goofy daddy. lol. Love them! 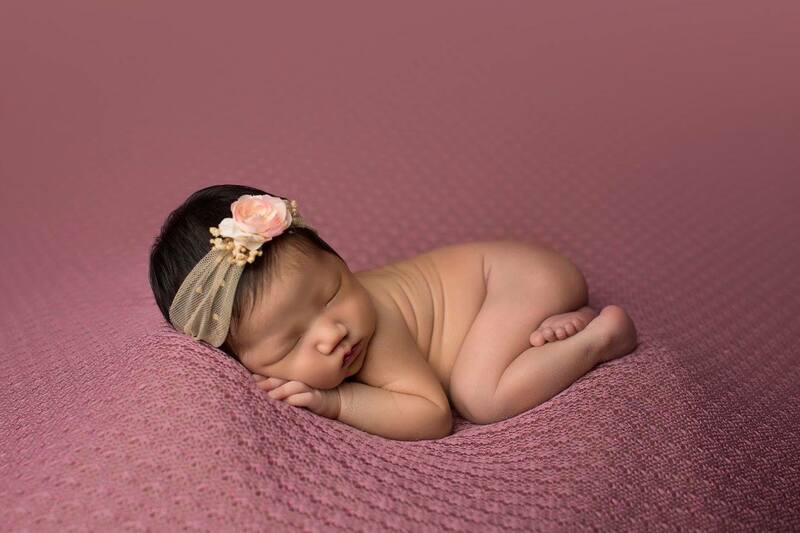 Here she is… meet Tory Rose Kim! She is as sweet as she looks. Love her to pieces!!!! !